Following a review of the current recycling services the council are considering implementing a new twin stream service for kerbside recycling, and to bring in charges for garden waste. A public consultation was carried out by the Borough Council following a series of issues and problems including large numbers of missed collections. It revealed that 58 per cent were not happy with the current service. Most who responded are happy with the frequency of collections but least satisfied with the type and range of containers. There was also a preference to use wheelie bins for recycling. The new recycling system will operate on a ‘twin stream’ where paper and card are kept separate and everything else is comingled in a single wheelie bin and collected fortnightly. Food waste will be still collected separately every week. 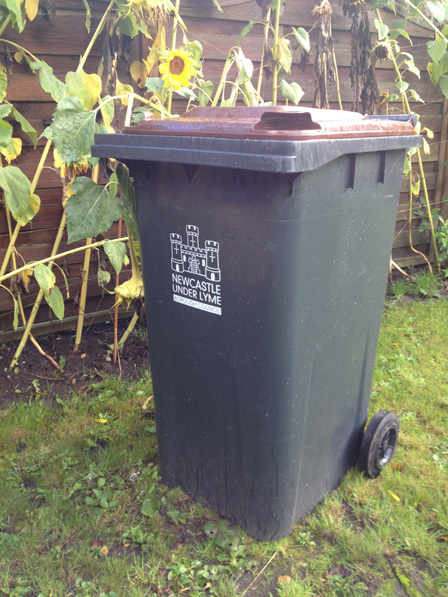 A recommendation from the review to introduce an annual fee of £36 for the garden waste service from February 2019 – rather than outsource it to a private waste management company – was also accepted by the council, though the Borough Council doesn’t have a statutory duty to provide a garden waste collection service. If any residents don’t want to sign up, they can put garden waste in their refuse bin, home compost, take it to a recycling centre or share a bin with their neighbour. There will be no winter break in the new service. The recommendations will now be considered further before a final decision is made.